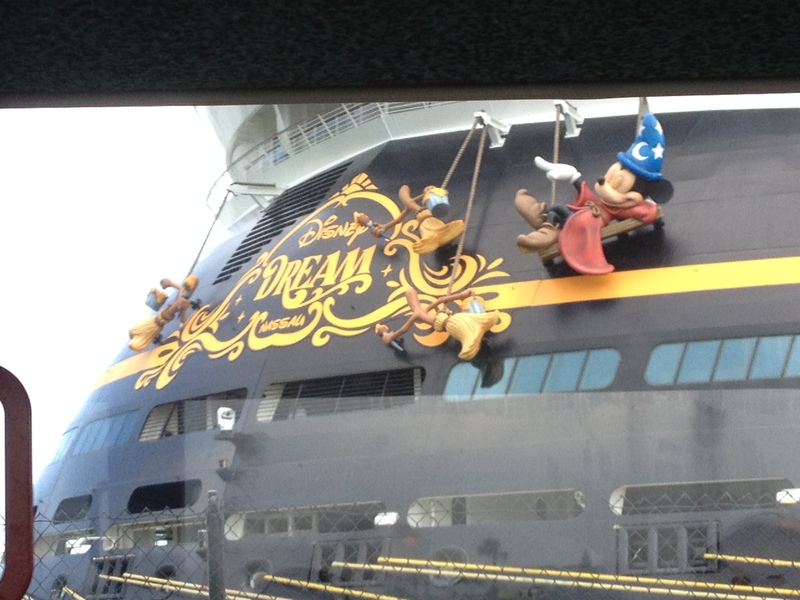 There are many Disney Cruises to choose from. 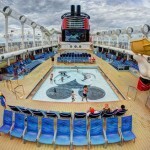 You can take a 3 day Disney Cruise, a 4 day cruise or a 7 day Disney Cruise. We opted for the seven day cruise and I think the length was perfect. 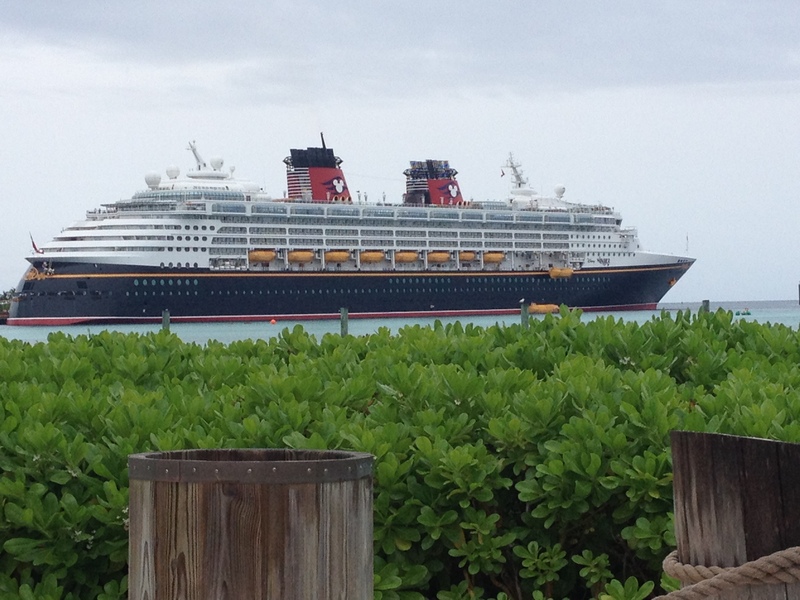 Disney is perfect for a family cruise. The kids clubs on the Disney Dream are just that, a Dream. My kids never wanted to leave. 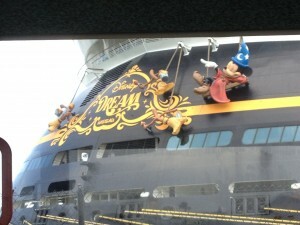 Yes it was a Disney Family Cruise but there are adult only areas also. These areas have spas, a private pool, fine dining like Remi’s and more. Our cruise left from Florida, only about 45 mins from Disney World which also was nice because we got to explore Disney World and a Disney Cruise all in the same vacation. I don’t get this question very often, but it does come up occasionally. My question back to them is: Where do you want to go? 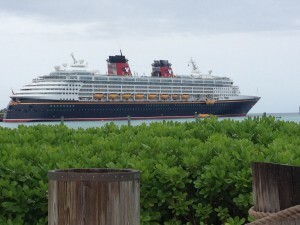 Most people believe that Disney Cruise Line departs strictly out of Florida and sails around the Caribbean. Not so. Late in the spring, the Disney Wonder goes through the Panama Canal and up the west coast for a summer in Alaska. Close to the same time, the Disney Magic goes across the Atlantic Ocean for a summer in the Mediterranean, sailing to European ports. What does this mean for you? Well, if you have children that are in school and want to go to the Bahamas or the Caribbean for the summer, you have to choose between a 7 night cruise on the Fantasy to the Caribbean or a 3-4 night cruise to the Bahamas on the Dream. And with less supply and higher demand (not to mention these are the newest Disney ships and command higher rates already), prices tend to increase quite a bit for summertime sailings. The other issue with sailing down south in the summertime is the prospect of hurricanes. Hurricane season goes from June 1-November 30. You should be pretty safe during early June to July, but once late July hits all bets are off. September is the peak for hurricanes. So with kids just starting school and the peak of hurricane season, you can go pretty inexpensively. Just make sure to buy trip insurance. All the ships are back in Florida for the holidays, but there is huge demand and the prices again skyrocket. However, you have more choices so there’s a reasonable chance to finding something in your budget. If it were up to me, the best time to go on a Disney Cruise in the Caribbean would be late May or early June. For these cruises, book as early as possible. 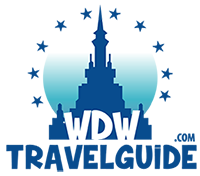 Disney pricing goes up as staterooms are booked and supply goes down. So you can look one day and see a stateroom for one price and then the next day, the price can increase for the same stateroom. As I mentioned earlier, there are two special, very long cruises. The Disney Wonder goes through the Panama Canal on it’s way to Alaska in early May and the Disney Magic crosses the Atlantic in mid-May. Due to the length of these cruises and the timing, very few people can take the time off to go. If you have the time and are not locked to a school schedule, these could be great cruises.